Reposted from the Vancouver Sun, May 22nd, 2017. Article by Shawn Conner. For many Lower Mainlanders, the prospect of buying in Vancouver is prohibitively expensive. But they love the province, and they love nature. And when they start looking at their options, Kelowna usually tops the list. The Okanagan lifestyle is casual, even California-esque: coffee in the morning, hiking, climbing or boating in the afternoon, wine-tasting and exploring the food culture in the evening. A new project, McKinley Beach, offers the best of B.C. living with access to urban amenities and lakefront living, close to nature. Located on Lake Okanagan and a 14-minute drive from downtown Kelowna, McKinley Beach is an 872-acre master-planned community. It includes one kilometre of walkable beachfront along with 255 home sites on 100 acres of hillside property. Lots are an average of 70 feet wide, and all have a view of the lake. Lake proximity varies according to lot placement, but the beach is at most a 10-minute walk away. There are four stages of development, with homes registered and under construction in the first two. Registration for Stages 3 and 4 are expected to complete this summer. Once they purchase their lot, homeowners have two years to build. 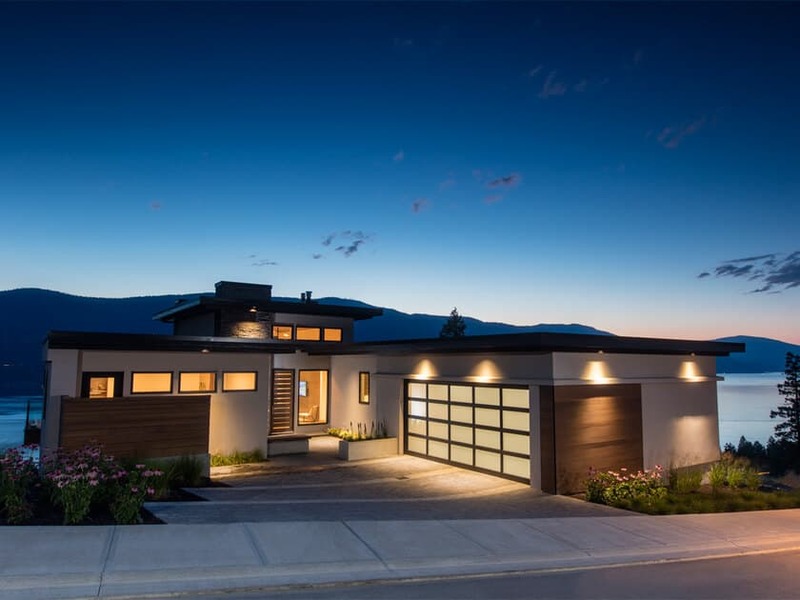 Five pre-qualified companies, all well-known in the Okanagan area, have been tapped to build homes, including Rykon, Link Custom Homes, AuthenTech Homes, Alair Homes and 3rd Generation Homes. The two-storey designs feature contemporary architecture with a low pitch flat roof inspired by the natural surroundings. In addition, construction on Beachhouse, which features three unique beachfront row homes and six townhomes, begins this summer.